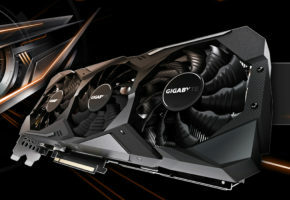 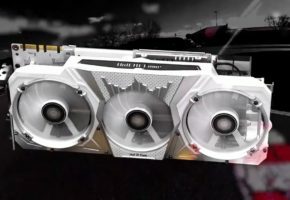 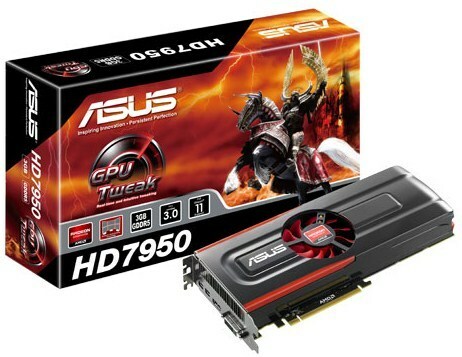 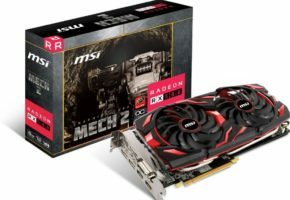 ASUS kicked off its Radeon HD 7950 graphics card lineup with three models, the HD7950-3GD5 which sticks to the cost-effective AMD reference design; the HD7950-DC2-3GD5, which is a DirectCu II model that sticks to AMD reference clock-speeds; and the HD7950-DC2T-3GD5, which is a DirectCu II TOP model, which features factory-overclocked speeds of 900 MHz core with 1250 MHz memory, while the other two models feature 800 MHz core with 1250 MHz memory. 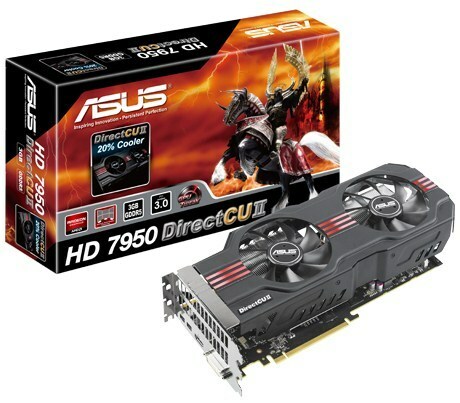 The HD7950-3GD5, which likely sells for US $449, is based on AMD’s cost-effective central-fan reference design. 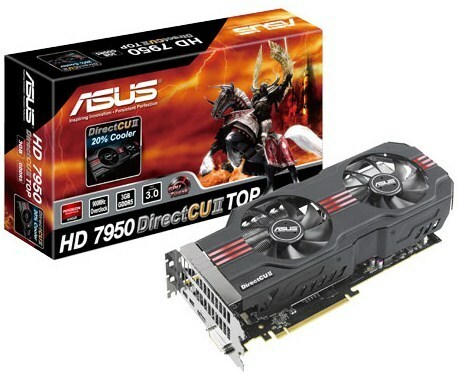 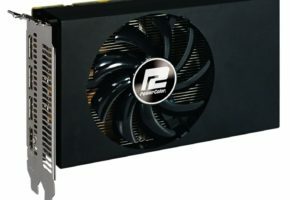 The HD7950-DC2-3GD5 uses the company’s triple-slot DirectCu II cooler, which is also featured on the Radeon HD 7970 DirectCu II, and is known to provide excellent cooling with low noise, though at the expense of its size. 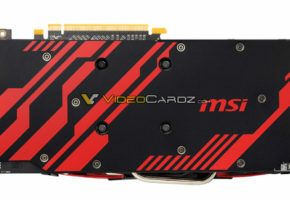 This card will likely be $15-20 costlier. 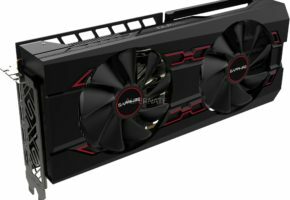 Lastly there’s the HD7950-DC2T-3GD5, which likely charges a further $20 premium for its factory overclocked speeds, taking its price close to $490.